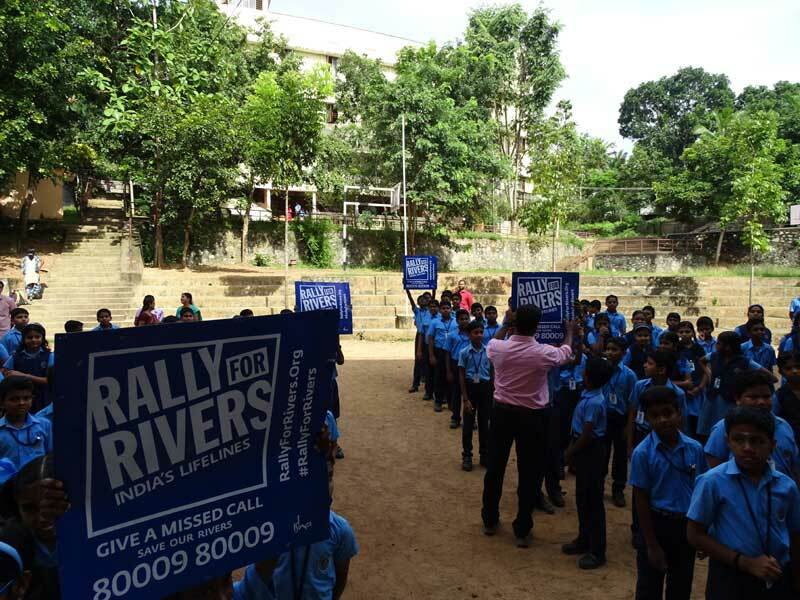 Rally for Rivers – Save India’s Lifelines ! ‘Our rivers are dying. We can no longer turn a blind eye as we stand on the threshold of the greatest crimes of our times.’ This was the essence of the talk given by Sri. Bharathan, Volunteer, Isha Foundation.